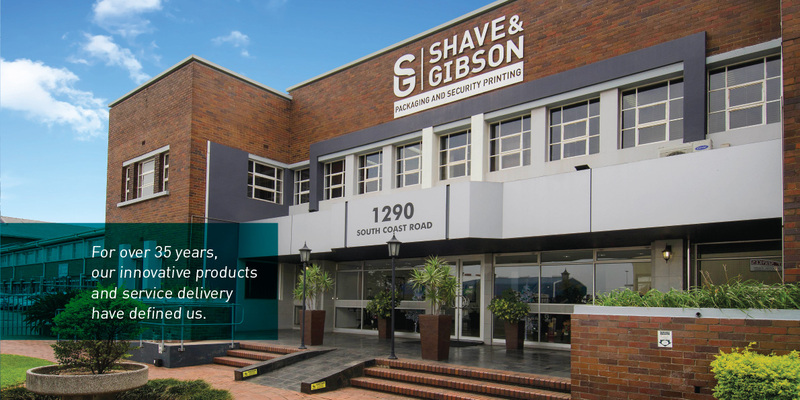 Shave & Gibson began in 1981 when brothers-in-law, Alan Gibson and Neville Shave, purchased a small company called Group Print & Packaging – which laid the company’s foundations. 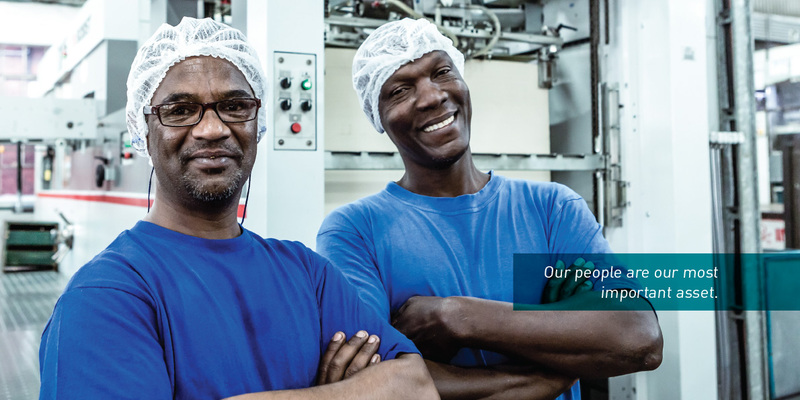 Head office and factories in Mobeni, Durban. 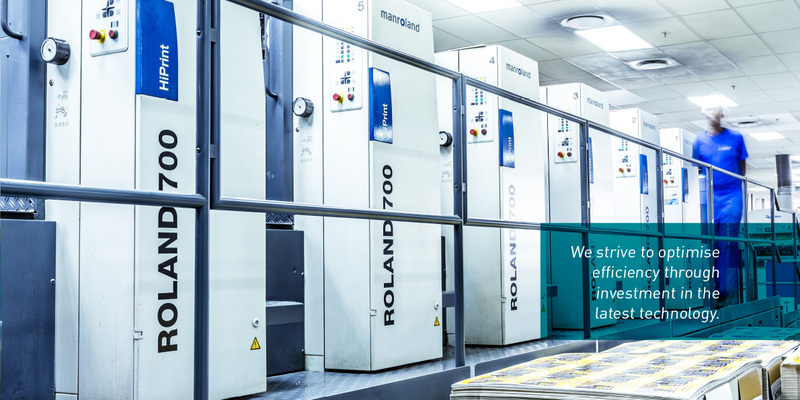 Sales and warehousing in Johannesburg and Cape Town.